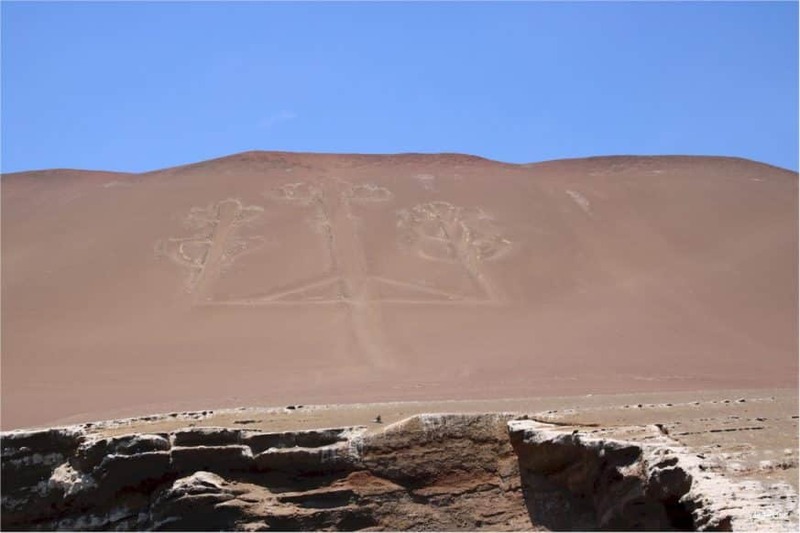 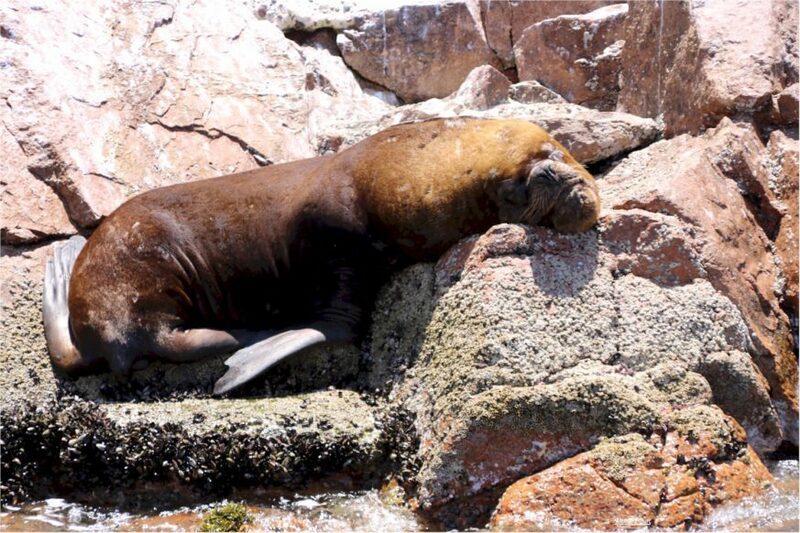 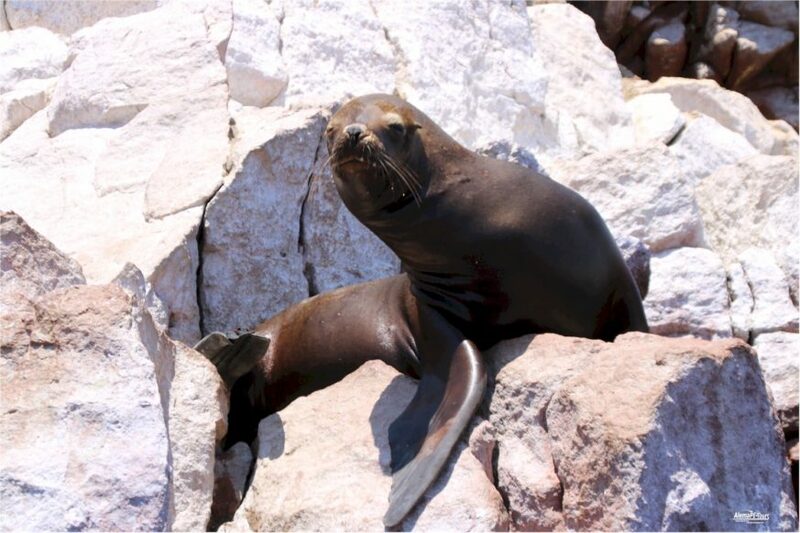 See sea lions, flamingos, Humboldt penguins, beautiful beaches, mysterious petroglyphs and sand dunes at the Islas Ballestas and Paracas National Park. 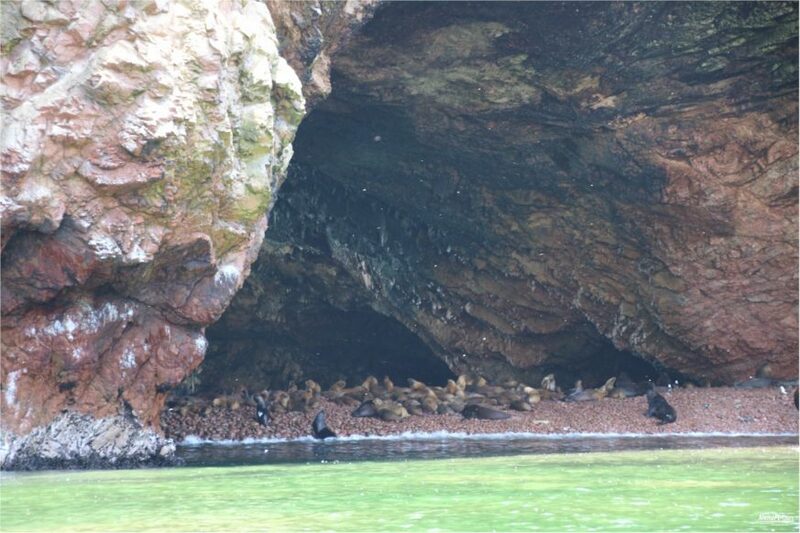 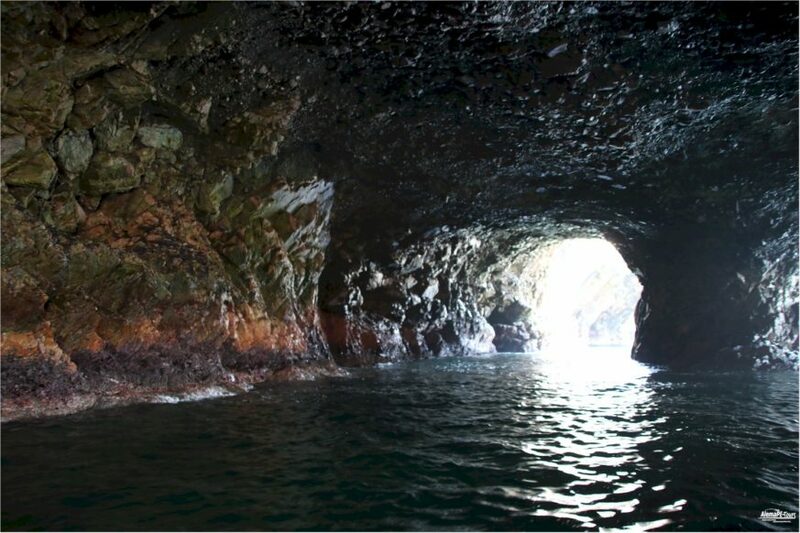 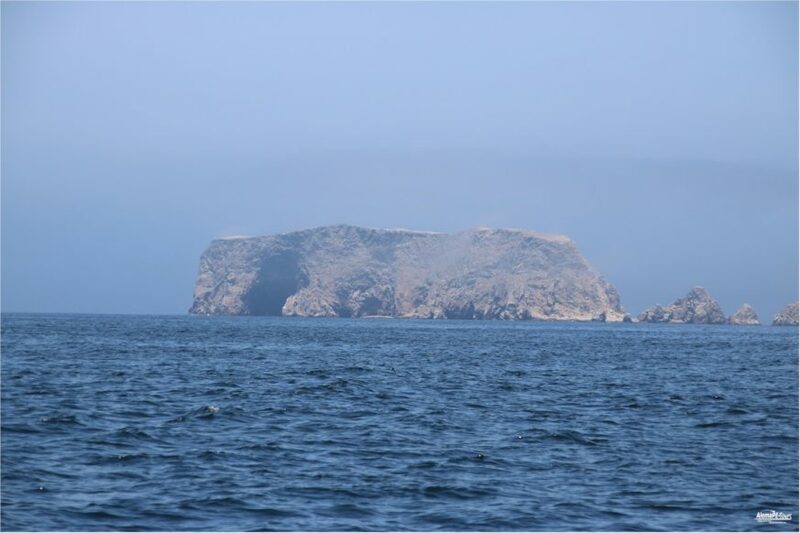 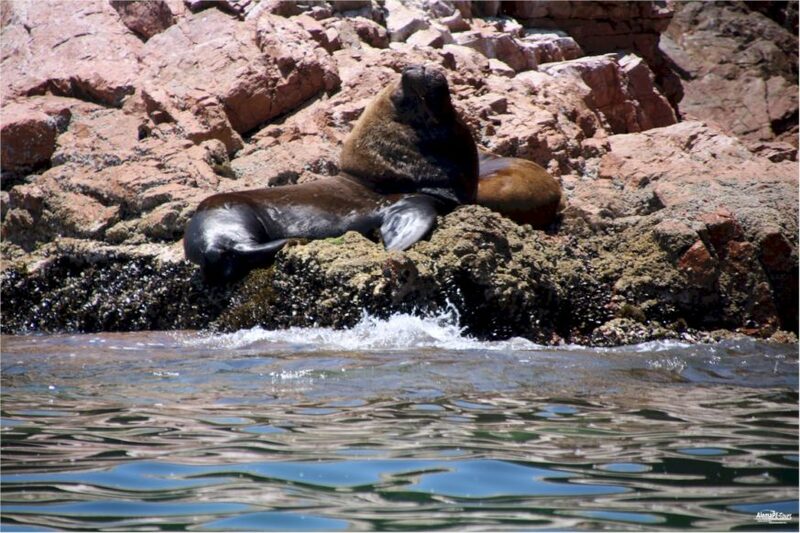 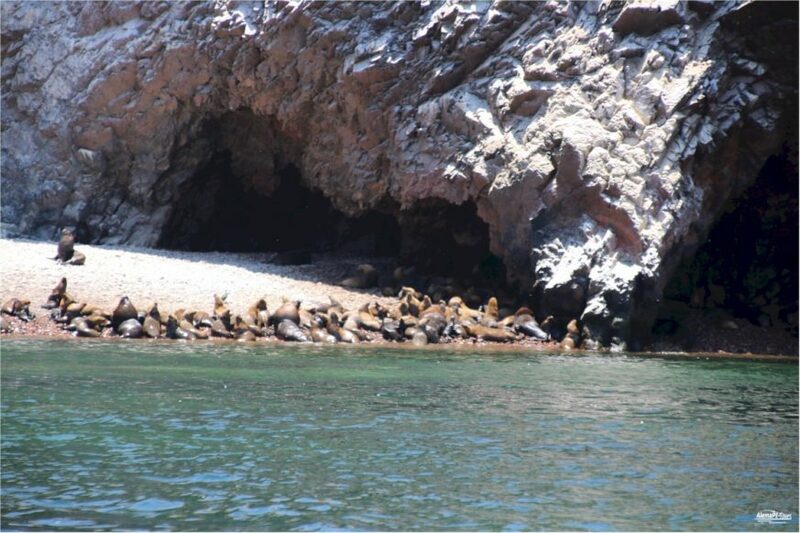 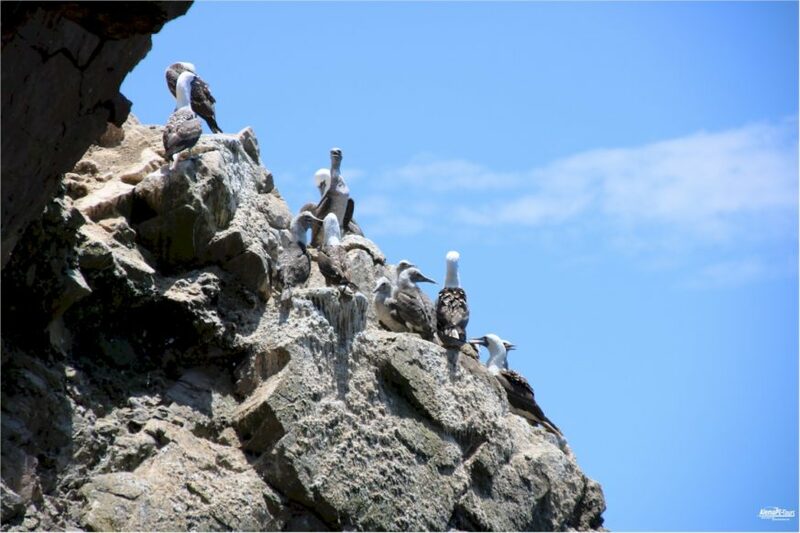 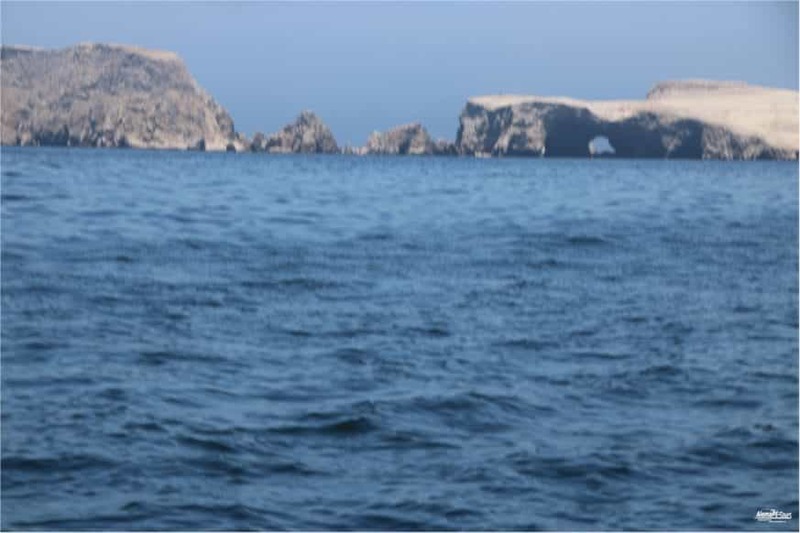 Enjoy an exciting 2.5-hour boat trip to the Islas Ballestas and see the majestic wildlife and captivating landscapes. 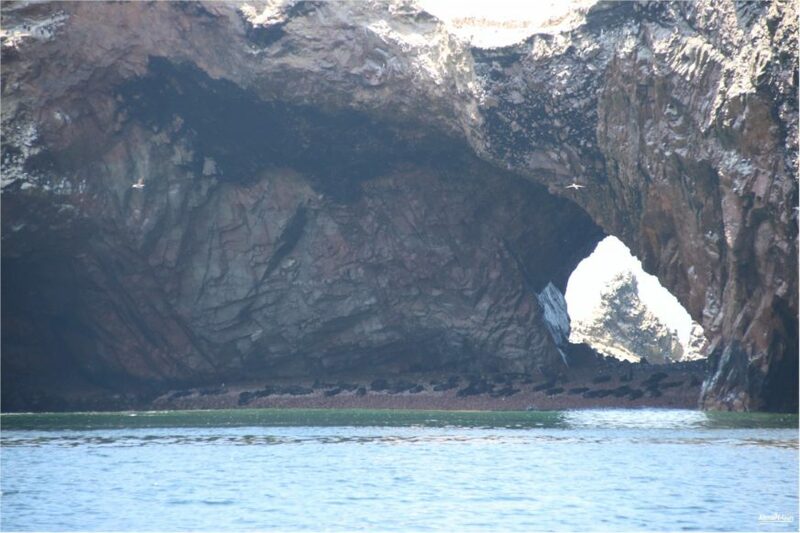 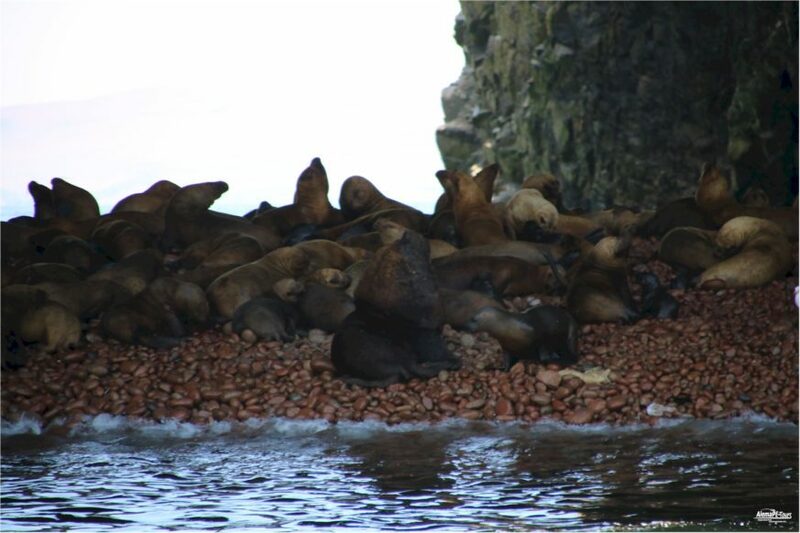 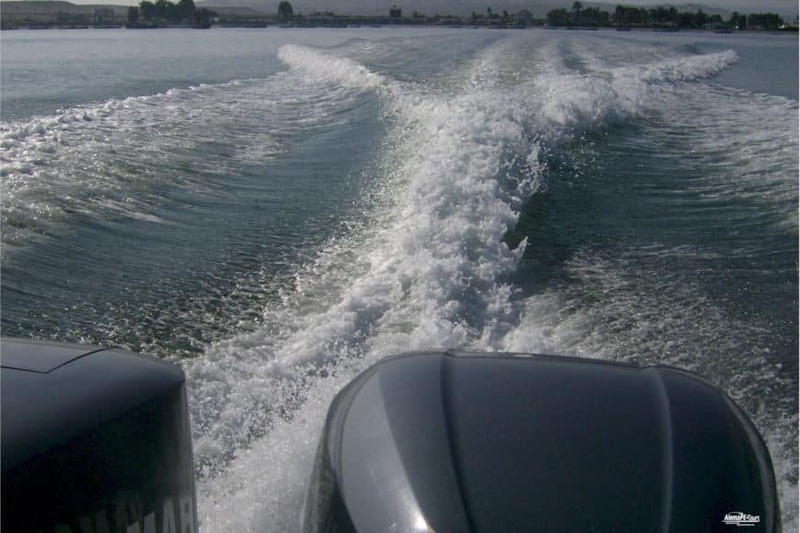 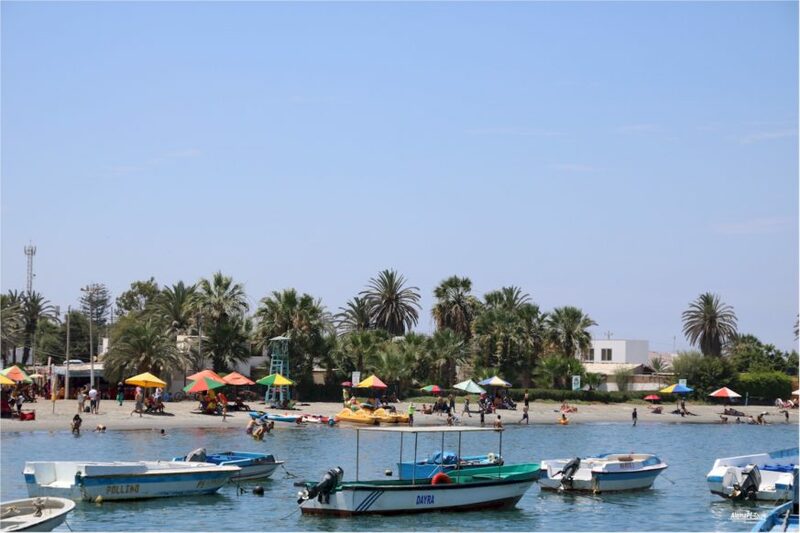 After boarding the hotel, board the boat and see penguin colonies, sea lions and seabirds. 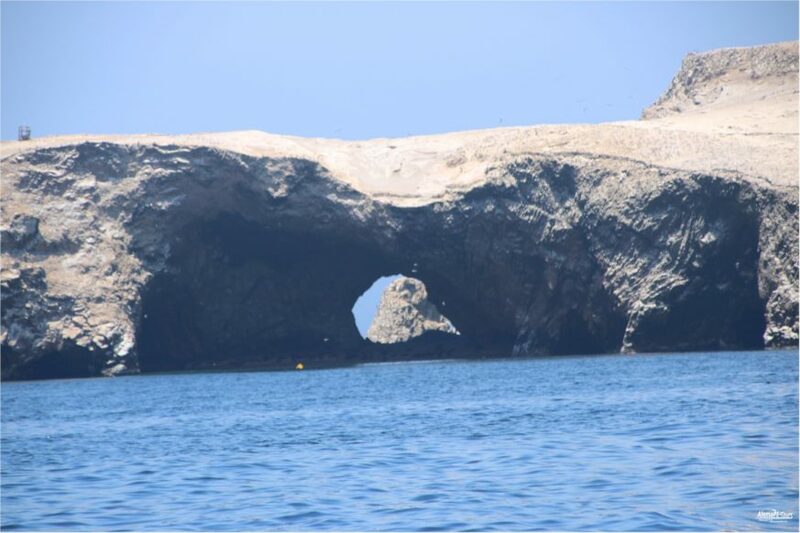 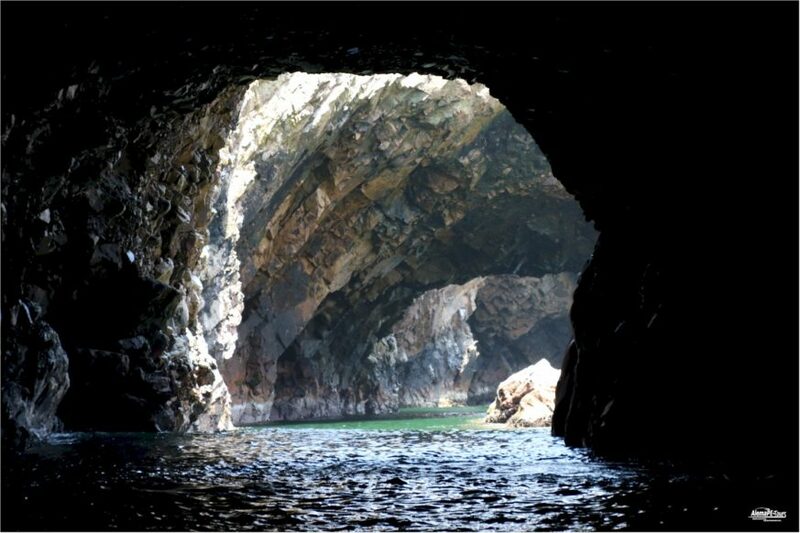 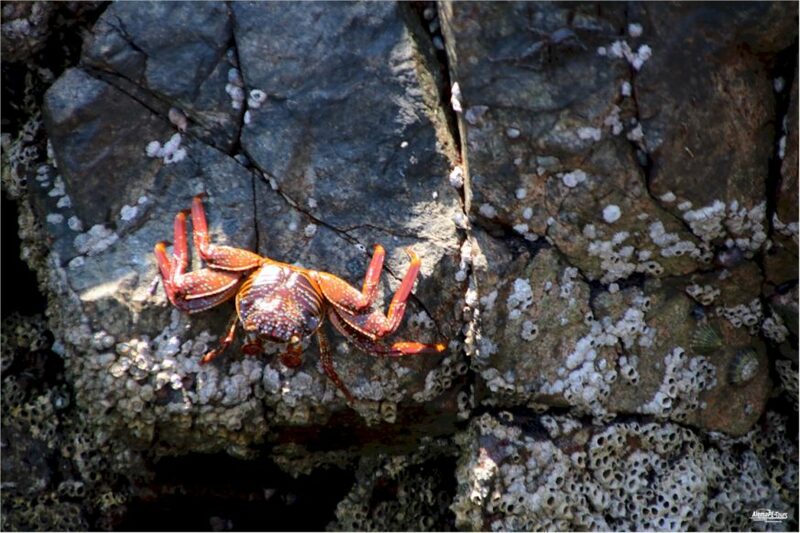 Admire the rock formations and the natural beauty of the coast. 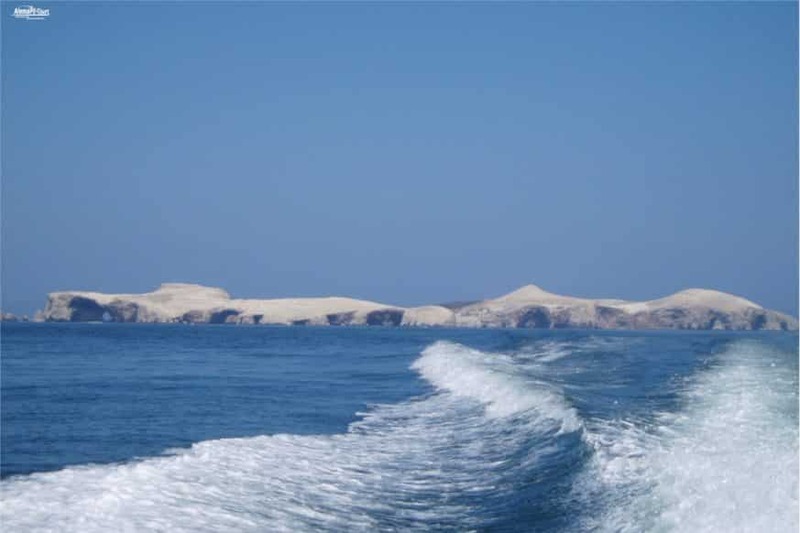 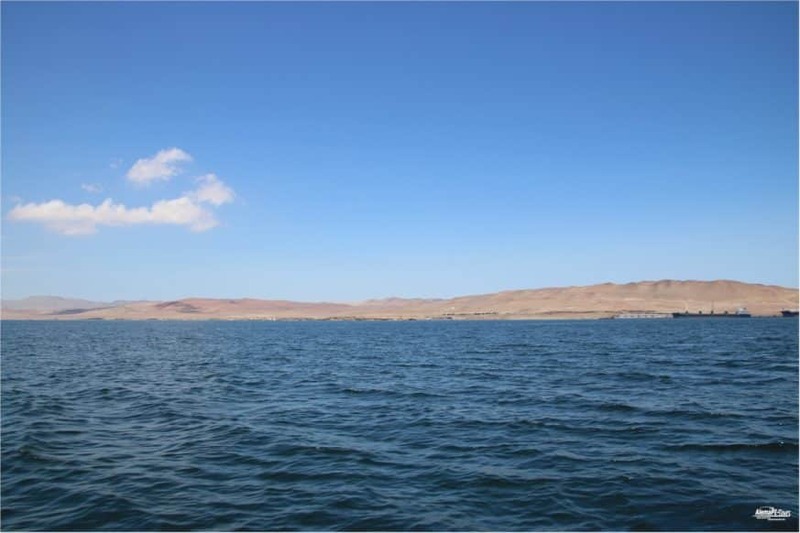 Then head to the beautiful Paracas National Park, named one of the “driest places in the world” by the Guinness Book of World Records. 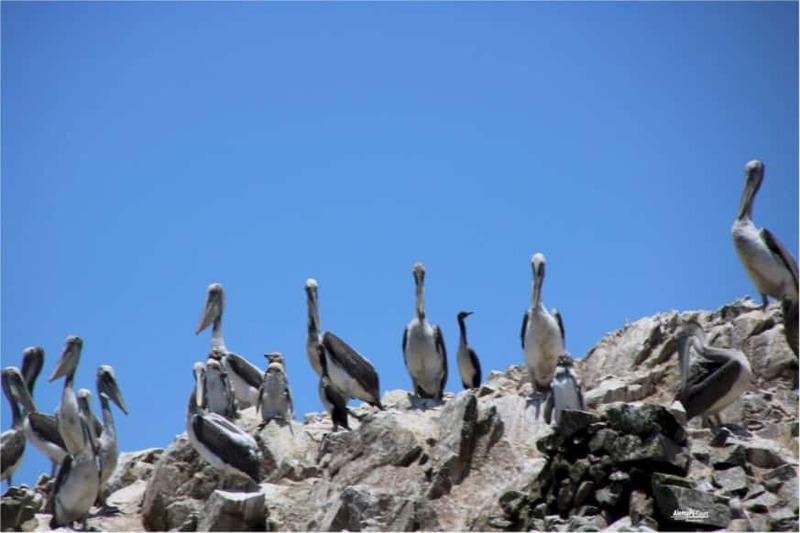 Explore the unique desert landscapes of the National Park and visit oases frequented by migratory birds migrating north and south. 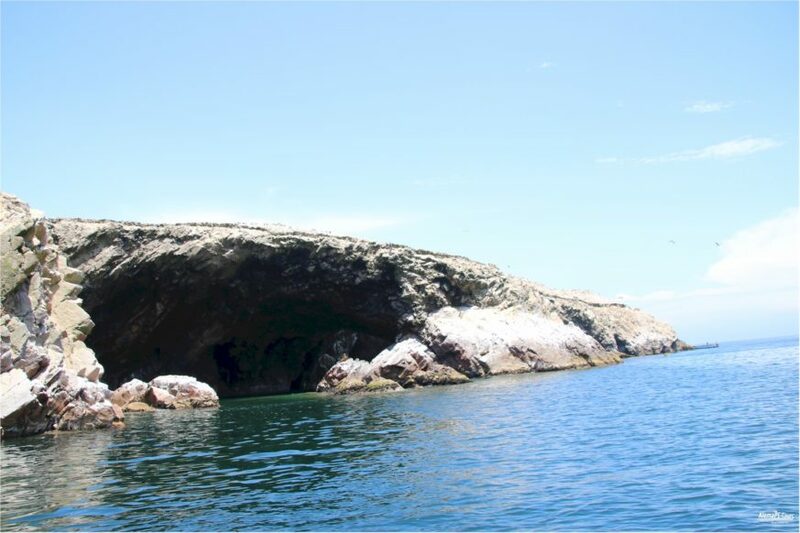 Maybe you even see a pink flamingo. 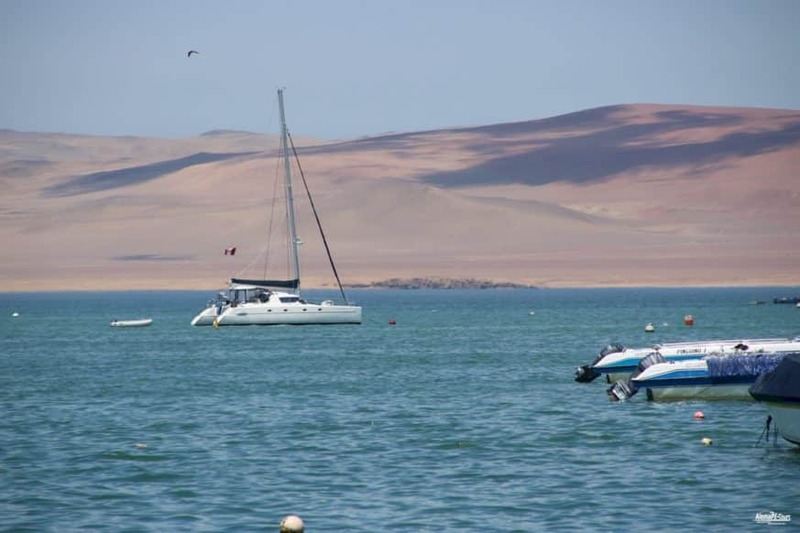 At the end of your tour, enjoy a delicious lunch in a restaurant and then drive back to Lima. 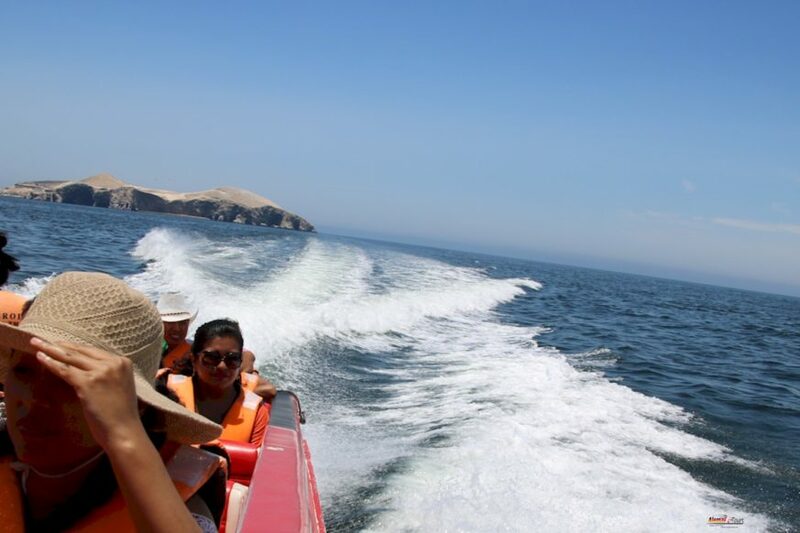 Starting point: You can be picked up from hotels in Miraflores, San Isidro or in the center of Lima.